► AGM at 10-00am on Saturday 06th July 2019. Any member wishing to attend the Annual General Meeting only (and not the Dinner Dance) will still be welcome. Tea, coffee biscuits are offered to those who attended the AGM, plus to the wives / partners of the attendees. 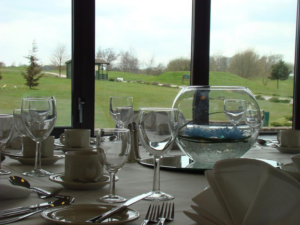 ► Dinner Dance 7-00pm for 7-30pm on Saturday 06th July 2019 only £40-00 per person. Friends and family are welcome to attend – the more the merrier! Tables of 8 or 10 are available upon request. 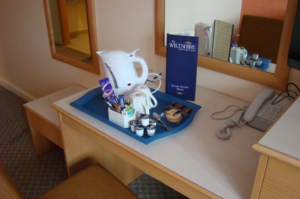 ► Staying Saturday night only at Wiltshire Hotel Golf and Leisure Club, Royal Wootton Bassett Hotel following the Dinner Dance, room rates at £75 per room. The above Hotel prices include Bed and Breakfast. All Hotel room bookings are to be made direct with the Hotel quoting the date of the event and the reference “ICM Rally 2019” (contact details for the Hotel can be found on the ICM National Rally Flyer) but we kindly request the booking slip below is also completed for our reference and to reserve your place for the Dinner Dance. 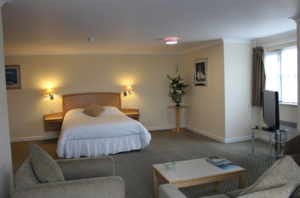 Hotel room to be paid on arrival. Ian Rea, 81 The Street, Hullavington, Chippenham, Wiltshire SN14 6DR. Tel: 01666 800 002 or Mob: 07870 509 679 and email: ianrea100@hotmail.com. Please book as early as possible to secure your place. Dinner Dance £40-00 per person non-returnable to be paid by Monday 25th February 2019. The National President, Mark Rea; and The South West Region Committee Rally 2019 look forward to your support and to welcoming you personally to the weekend.